Technology Executive Group is a technology focused retained search firm and talent solutions consultancy. Our firm specializes in discovering, vetting, and attracting top talent to our clients’ organizations across the technology, telecommunications, professional services, private equity, and healthcare IT industries. With every placement, together with our clients, we mobilize people into significant drivers of business performance and enterprise value. The fast paced tech sector calls for a search firm that stays at the forefront of trends and the race for innovative growth. Since its inception, TEG has thrived in this world and completed over 2,000 searches. Our team of highly specialized consultants bring industry expertise and breakthrough business insights to every engagement and gets what it takes to win in the competitive battle for top-notch talent. Our track record confirms it: over ninety percent of existing clients retain us again, and again. Entrepreneurial by nature, yet decentralized by design, our culture and organizational structure give us the tools to get things done faster and better. Unlike firms bogged down in bureaucracy, we encourage creativity and empower our people with the decision-making authority to be nimble and think outside the box. To us, agility means creating velocity within our company to move at your speed while maintaining flexibility to mold solutions to your evolving priorities. When it was time to reinforce our operating model, we invited input from the great minds of our clients. This collaboration led to an exacting process of best-in-class industry practices that, today, achieves meaningful hiring results. From the get go, we dig in to understand your goals, develop a targeted sourcing strategy, and conduct original research. Our compensation is tied directly to client-satisfaction, ensuring consistent delivery and high-quality service. When you work with us, you will always know what to expect: an engagement built around clients, and by clients. Our client-first mindset defines us. It connects our team and drives a higher level of quality and service. There is a war for tech talent who can bring vision, discipline, and innovation to technology companies, from startups to high-growth. Looming demographic shifts are forecasted to make the competition for skilled talent worse. This makes it critical to track the trends, demand, M&A activity, and people in today’s leading and emerging technology sectors. We take that responsibility seriously, learning everything we can and sharing everything we know. Our end goal is to help you not only survive the turbulent tech environment, but thrive. When TEG opened its doors, telecom meant one thing: voice. Since then, growth has skyrocketed with the advent of convergence, smart phones, social networking platforms, and the cloud. Digitization and the Internet of Things are redefining customer experiences and connectivity around the world. To stay competitive, our clients set out to attract the sharpest minds. Good thing we left the door open, because this has evolved into one of our hottest practice areas. 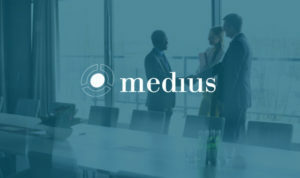 Given our industry focus, we partner with key stakeholders in the private equity investment community whose portfolios include many of today’s rapidly growing, innovative tech companies. In this intensely competitive market, recruiting talent that can provide strategic and operational guidance is a key value add to realizing the full potential of each investment. We bring the expertise necessary to recruit both in-house talent and portfolio company leaders that can help achieve your management team’s vision for growth and value creation. The growth rate of the professional services industry has returned to an all-time high, linked to the recent economic recovery. Yet, firms face several challenges: a borderless flow of information, operational complexity, the increasing ease of being copied, competition from online providers and offshore firms, the emergence of modularization, and highly sophisticated customers. In services, success depends on the caliber of one’s human capital. Firms need visionary and proactive leaders to prosper in this complex yet promising environment, especially in terms of accelerating the adoption of technology. Healthcare IT is moving at an astounding pace. Mobile technologies, virtualization, cloud computing, data analytics and IDC are changing this industry as we know it. With change comes new career opportunities at every level. We work with hospitals, healthcare systems, software vendors and consulting firms across healthcare, life sciences, and big pharma to attract professionals skilled at leading IT transformations and adopting new systems and technologies. For you, that means improved efficiency, lower cost, and better patient care and service. And for many, a much needed evolution of privacy, data security, and infrastructure. In the new world, having the right functional skills can make or break your business. Whether a key business function of today or the “it” role of tomorrow, TEG can help you attract the best athletes. Over the last ten years, the creation of new and emerging roles, often influenced by trends in big data and analytics, have caught our eyes, including customer experience experts, digital marketers, and data scientists. From keeping pace with hot jobs that will help you compete successfully in the future to recruiting traditional skillsets, we got you covered. Organizations are run by people, and getting the right people can be the engine for your business’ success. Whether you are replenishing a growth gap, conducting a confidential replacement, or seeking the perspective of an outside hire, we can help. Our recruitment methodology has been sharpened for more than two decades to deliver the highest quality candidates. People who fit your business today — and your vision for tomorrow. Are you adding a business function? Building out an entire sales force? Going after a new geographic market? Not all business challenges – or opportunities – can be solved with a standard approach. Complex issues demand dynamic strategies and innovative answers. That’s why we work together with you to develop actionable solutions. TEG finds people who stay and execute. The stick rate for new hires has been 100%. I cannot speak highly enough about TEG. They are willing to listen and then draw up a search profile that fits the bill. They got up to speed quickly on the challenges of our culture. The search was well organized and well executed, with many qualified candidates ready for interview my very first week. Jayne made my job easy. 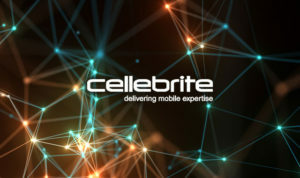 Our new talent have tremendously evolved Cellebrite from where we were four years ago. We’ve already doubled revenues and quadrupled our capabilities. TEG is a fantastic company because they are agile and can do high quality custom searches. I value their new way of thinking. TEG has made a big impact on Dimension Data. They have shortened our search cycle and found people that have been with us for a long time and launched new initiatives that are making a difference on our business. TEG knows more candidates before the start of a search than most recruiters find during the entire process. Sarah moved mountains to get us the right person…she’s that good… We all felt that Sarah was professional, always available, and understood us. From the start we had 2 hires within 3 weeks. We had been looking for 2 years. Jerry integrates himself as part of my team, we communicate very well. Jayne engaged well with me, was thorough, and had great follow up. The candidates were exactly what we were looking for. TEG’s team are among the most insightful and professional executive talent managers that I’ve worked with. I will always be receptive to calls from them, and will now also consider TEG to source talent for my teams in the future. Meet TEG, a team of committed, smart, and approachable people who build businesses through talent. Our veteran consultants are resourceful, persistent, and energetic about driving meaningful hires. Rick’s passion for helping people achieve goals beyond their wildest dreams coupled with his desire to be an entrepreneur (which he’s had almost as long as he can remember) inspired his founding of Technology Executive Group in 1995. Rick brings 20-years’ experience to his overall management responsibility for TEG’s operations, and an innate drive to push beyond convention to better, innovative new solutions. 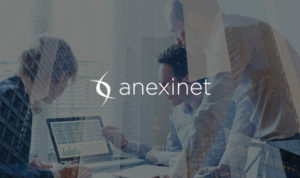 He thrives when he is collaborating with our team and client partners to attract the high-performers who will drive the business and enterprise value of their organizations. 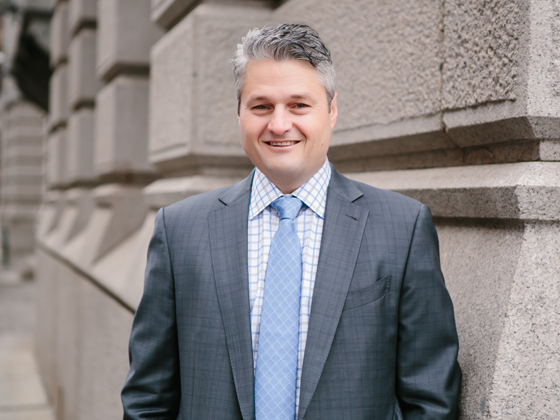 As Managing Partner, Rick leverages his expertise in the fast paced and highly specialized industries of telecommunications, technology, private equity, and professional services along with a track record aligning business goals to talent strategy to ensure the ultimate satisfaction of every client. Rick serves on several boards of telecom and technology companies throughout the US and has been a guest speaker at The World Executive Search Congress. Previously, Rick served as managing partner of ITP Worldwide, a global network specializing in senior level searches for multinational high technology organizations. Prior to founding TEG, Rick spent eight years progressing through an array of leadership roles at Cable & Wireless Communications. Outside work, Rick relishes family time with his wife and their two sons. Weekends are active, filled with running, training, and sports – Rick has spent hours on the sidelines of his sons’ hockey and basketball games, cheering like a fanatic. When there’s a break in the action, they all pack their bags and hit the road for their shared love of travel. 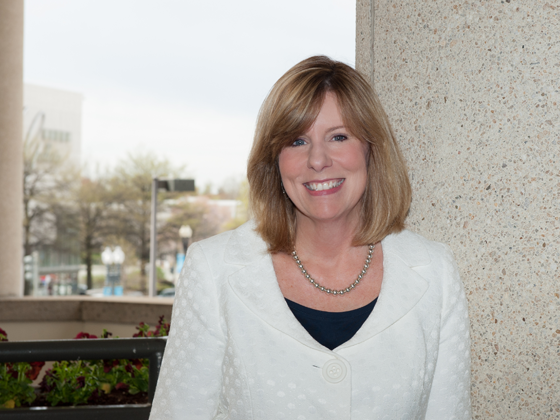 The opportunity to impact people’s lives and help build sustainable success for organizations is the reason Carol has spent nearly 20 years in the executive search industry. 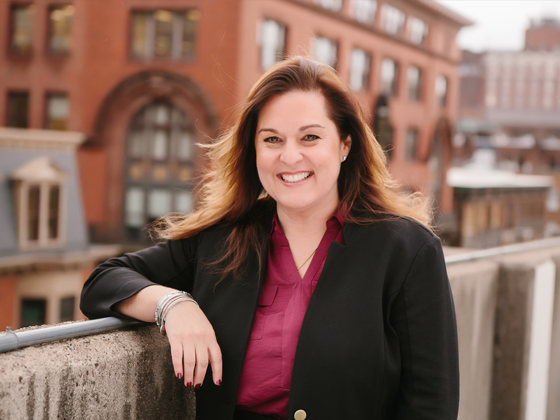 Since joining TEG in 1998, she has followed her passion of partnering with Fortune 500 and fast paced, high growth communications technology clients. 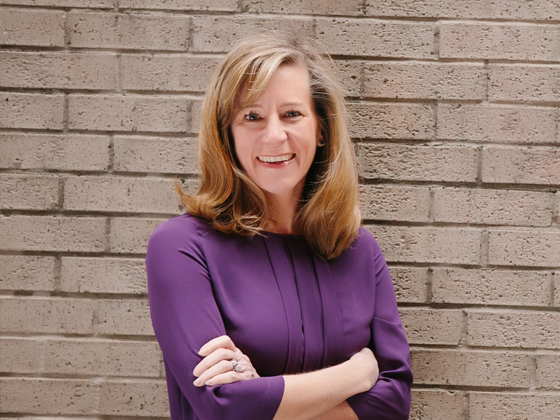 Leveraging her worldly insights and learning agility, Carol is quick to recruit top players for clients’ senior and mid-level roles in general management, operations, sales, and marketing. Carol shares several interests in common with her clients: the insatiable desire to do new things, seek out trends, and find candidates with the perfect “fit.” She thrives on emerging and innovative technologies and has a passion for helping new ventures recruit the talent they need to lead them into the future. Carol’s ability to listen allows her to get up to speed on new industries fast and understand clients’ organizations as an insider. Clients Alcatel Lucent, Harris PSPC, Cellebrite, and Capgemini all value Carol as an effective search consultant and trusted advisor. 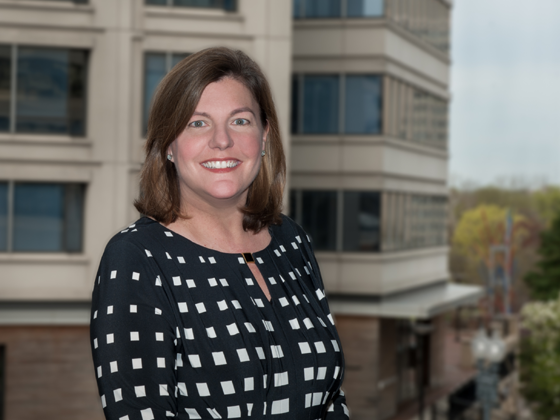 Her firsthand industry expertise grew from 12 years spent in regional sales management roles with telecommunications leaders Cable & Wireless and Qwest Communications prior to TEG. Outside work, Carol’s love for adventure has led her to roam the world extensively, even remote destinations like New Zealand, from which she brought home her now husband of 27 years as a souvenir (way better than a T-shirt). An art collector, you will spot originals on the walls of their home in DC, or one of Carol’s own painted creations. She is also known to collect medals for full and half marathons and, most impressive, is consistently awarded a 10,000 steps badge on Fitbit. Jayne has always enjoyed helping people. Top that with her ability to think outside the box, and you have an innovative and trustworthy search partner. With over 15 years of experience in search, Jayne has had the privilege of working closely with some of the world’s leading telecommunications and technology brands. A sample of her clients includes Digital Realty, CenturyLink, Truphone, Verizon, and UFP Technologies. She excels at placing professionals across a multitude of functions including sales, sales management, marketing, operations, and general management. A key to Jayne’s proven track record is her inclination to look past the obvious and build collaborative team environments. Her ability to hone in on the right candidate is a direct result of taking the time to listen and thoroughly get to know her clients’ organizations, needs and aspirations. Recognizing that a career is an important part of a person’s life, she gives each engagement the attention it deserves to ensure the optimal synergy between client and candidate. Bringing people together and achieving high client satisfaction has always been a part of Jayne’s career. Before TEG, she held various sales management, sales, and account development positions with MCI and Cable & Wireless, where she built and trained sales teams. Beyond a recruiting matchmaker, Jayne is a caring wife and mom. Jayne, her husband Jack, their two daughters, and Maltese Chloe reside in Long Island. If you paid a visit, you might find her biking along one of the local beaches or watching her daughters’ soccer, lacrosse, or basketball games. As Managing Partner, he commits 100 percent of his energy (or knowing Jerry, more likely 110) to leading every aspect of a search. We’ve never met someone quite as motivated, focused, or thoughtful as Jerry. He relentlessly dedicates his time until he finds the perfect match between client and candidate, and is diligent about follow-up on all fronts. His competitive spirit keeps him going until he achieves success as defined by his clients’ standards. Ethel’s journey to joining Technology Executive Group (TEG) runs the gamut from professional experiences including attending meetings with Margaret Thatcher and arranging travel for Vladimir Putin to personal adventures like glider flying over the Tetons in Jackson Hole, WY. All reflect her unwavering ability to remain calm under pressure. Ethel brings 15 years of global press and event experience to her role as research associate. 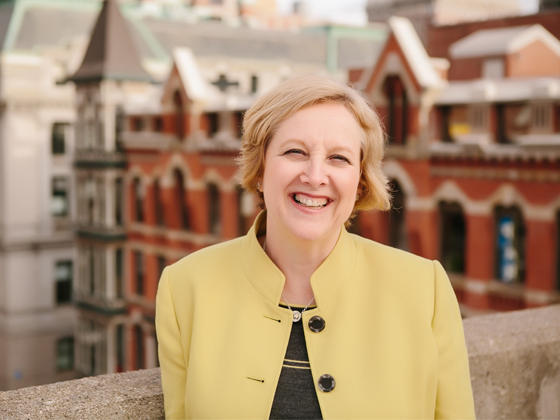 Many of the qualities Ethel honed during her impressive career translate to her current responsibilities, especially her strong research, communication, and project management skills. 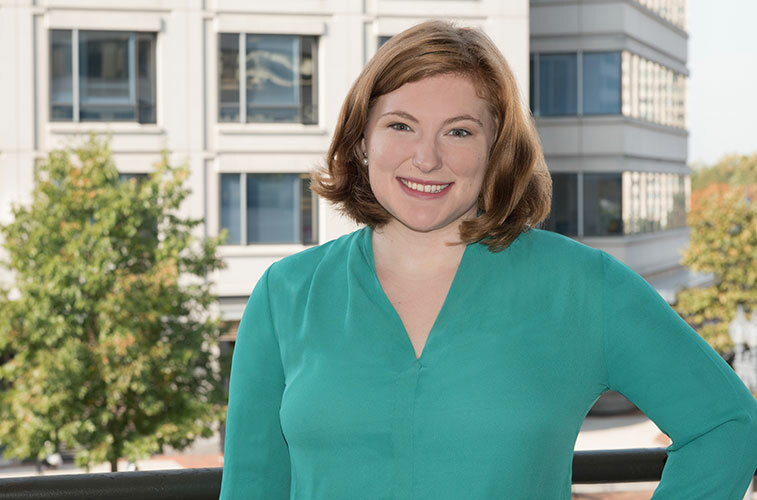 As research associate, Ethel actively supports each stage of TEG search engagements to include crafting position specifications, formulating source and target lists, and identifying highly qualified prospects. Prior to joining TEG, Ethel was event coordinator for Linder Global Events where she planned and managed events spanning 300 person conferences to 8,000 person festivals and budgets ranging from $100,000 to $1,000,000. 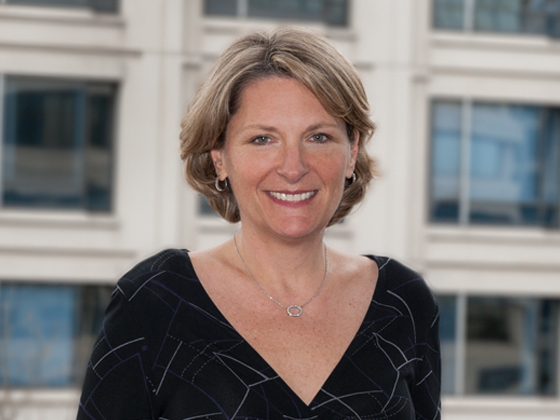 Her past roles also include patient liaison for the launch of Signature MD Concierge Services, and assistant director of seminars and conferences for the prestigious American Enterprise Institute. Ethel began her career as press assistant to the communications director of the G7 Economic Summit and the press secretary of the office of the vice president at The White House. Outside work, Ethel is an avid tennis player and mom to an active family of five, amongst them three hockey players, two lacrosse players, one rugby player, a triathlete husband, and not to mention, a pair of twins. Good thing she’s unflappable. And on the rare day that she’s not, good thing there’s chocolate! Funny, genuine, and dedicated are three words that aptly describe Jonel. She joined Technology Executive Group in February 2014 and has since become known as the “relationship builder” who is happy to contribute to the positive outcome of any task she is presented. 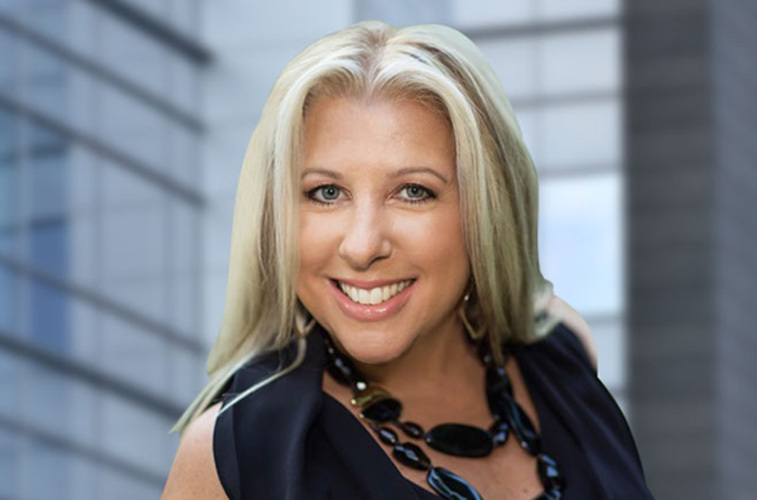 To her role of research associate, Jonel brings experience from two Fortune 500 companies, First American Title and Fidelity National Title, where she held executive level sales and operations positions for more than a decade. The strong work ethic, dedication to customer service and attention to detail that fueled Jonel’s success in her financial services career serve her well as she actively supports our search engagements by crafting position specifications, formulating target lists, and identifying highly qualified prospects. Despite an impressive professional career and the receipt of consecutive Presidents awards for her top sales achievements, Jonel’s greatest accomplishments reside outside the office. As a cancer survivor, Jonel has learned that life is a gift meant to be shared and that living with joy is the only way. Today, Jonel shares her positive outlook by volunteering at an infusion center, where she never ceases to make her patients smile. She is also dedicated to the role she is most proud of, motherhood (one that she appreciates fully after having been diagnosed when her daughter was a toddler). Jonel enjoys her down time with her husband. She is an adventurer and avid traveler, never forgetting the sense of awe she felt encountering the ancient ruins of Greece. When she isn’t traveling, common past times include attending art galleries, photographing her English Bulldog Sherman, and bowling with her husband, just for the laugh of not being very good at it. And, after 30 years in Baltimore, she is a confessed Ravens fanatic. 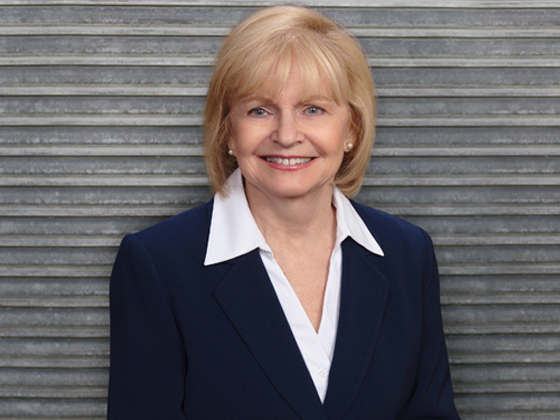 When our first client retained us in 1995, Pat was there to deposit our very first dollar. Since then, she has served as our finance director, ensuring Technology Executive Group is run profitably, sustainably, and with integrity. Her responsibilities include strategic planning, accounts receivables/ payable, and total rewards; the latter making her quite popular around the office. Beyond finance, Pat takes great pride in manning our front desk in Philadelphia, maintaining office operations and providing administrative support. When she answers calls, you can feel her warmhearted smile through the phone – it’s no wonder it’s always buzzing. Her compassion and sunny disposition make her an asset well beyond the proven accounting skills and ethics she brings from her earlier career with The Internal Revenue Service. When her fingers aren’t tapping the keyboard to balance out the books at the office, they dance in perfect technique across the piano keys in her home. Pat’s most beloved possession – the only thing she ever wanted in her life – is her Steinway grand piano. She has played since she was a child and is a lover of classical music. 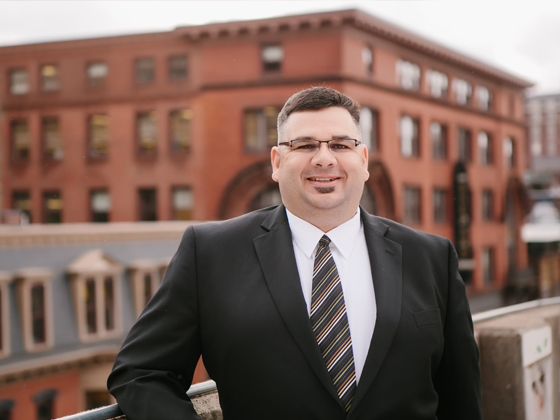 Chris brings nearly 25-years’ experience in the SaaS, cloud computing, enterprise software, unified communications, and contact center applications markets to his role as partner. He applies in-depth knowledge of business development, emerging technologies, and large-scale global sales management to help clients understand the trends, competitive dynamics, and market realities impacting their talent strategies. Before joining Technology Executive Group (TEG), Chris was based in London as the VP, Financial Services Business Unit for NICE Systems, where he held global P&L responsibilities for the $1B enterprise software company headquartered in Tel Aviv, Israel. Previously, Chris served as CEO at Nicom Technologies, Inc., a leading telephony VAR that he exited to a $200M+ systems integrator. He also held several vice president positions with Avaya, managing indirect channels and global accounts with revenue responsibility in excess of $250M. Chris has also served on the boards of several early-stage technology companies including OP3Nvoice, a Techstars company, based in Austin, TX. Soccer is Chris’ life outside of work. It became a family passion when they lived in London. He and his wife Julia and their three kids like to watch it, play it and strategize about it. It’s a minor obsession (5-6 days a week), not to speak of good exercise.